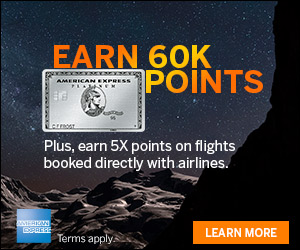 We told you about this offer back when the IHG 5,000 PointsBreak list come out. With this offer, you get 100% bonus when you buy 5,000 IHG Rewards Club points. Today is the last day to take advantage of this one. This may be a good deal for you if you need to top-off your account for an award. Right now, when you buy 5,000 IHG Rewards points, you get 2x the points.This 100% bonus ends November 9, 2017. With this promotion you will only pay about 0.575 cents per IHG point. This is a good deal! Check out the cost of the reservation that you are wanting to book and compare the cost of the points to see if this promotion saves you money! Offer available for purchases made between 12:00 AM ET October 24, 2017 and 11:59 PM ET November 9, 2017 inclusive. This is an exclusive, non-transferable offer for intended recipient only and may not be forwarded. Bonus points will be awarded upon completion of the transaction. 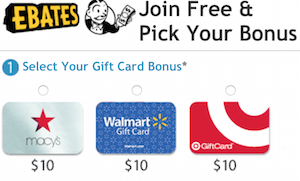 Bonus points will be awarded to the recipient of the points purchase. Offer is subject to change. Offer cannot be combined with any other offer. Only purchases made online are eligible for bonus. I really wanted to like this deal, but I just can’t. I looked for a Holiday Inn in Chicago, MagMile, in January, and it costs either $80 cash or 40,000 points, and with this 100% bonus offer, I can buy 40,000 points for $250. 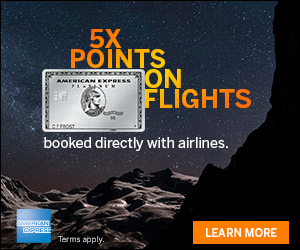 So I need to spend 3x as much if I buy points vs. booking with cash.